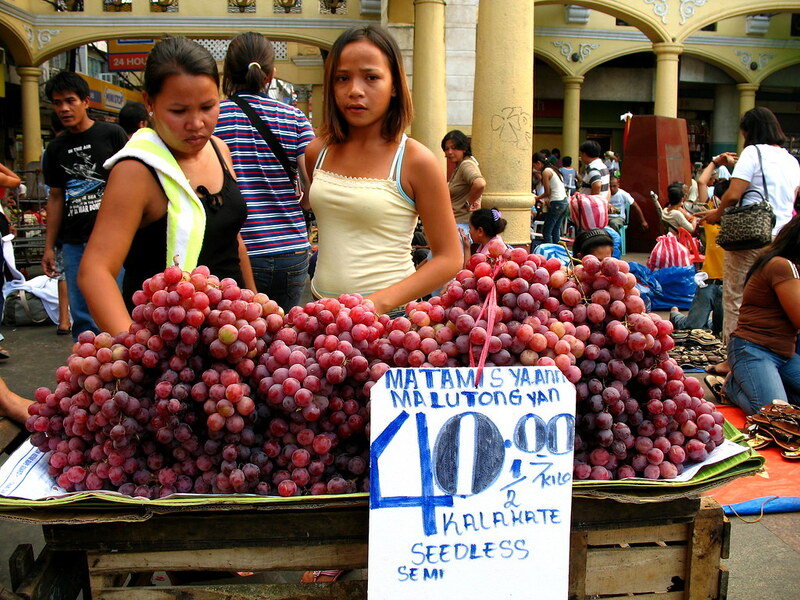 Ridiculously plump and cheap grapes in Quiapo, Manila. 2 Comments → matamis yaan. I keep running into you on the web, hehe. I hope I don’t mind me linking you to my blog.